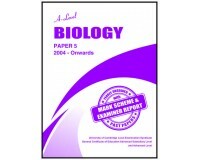 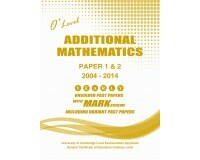 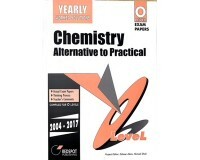 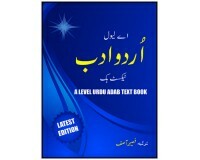 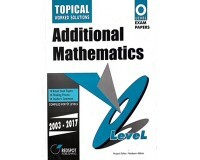 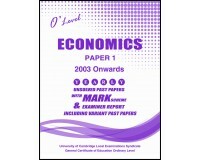 Burhani Book Centre - House of O and A Level Text Books, Solved Past Papers, Guide Books and Reference Books. 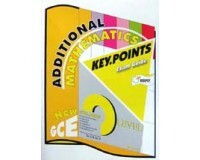 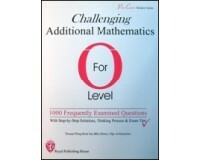 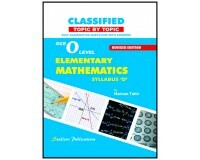 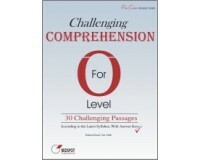 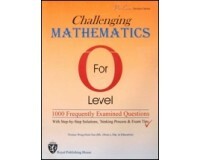 Books that covers all the requirements of the O Level syllabus of Cambridge International Examinations. 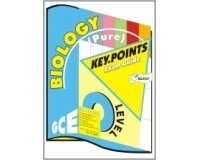 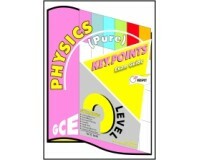 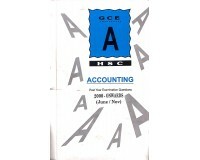 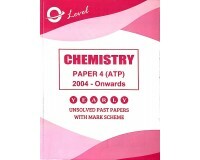 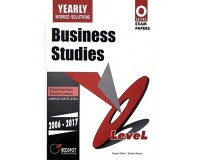 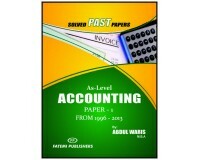 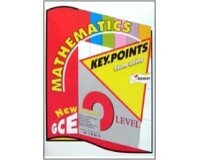 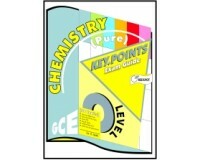 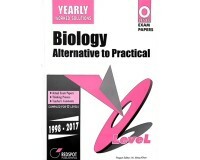 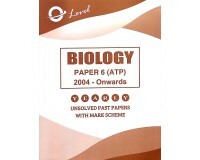 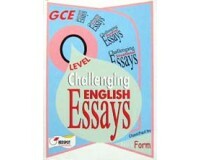 Books that covers all the requirements of the A Level syllabus of Cambridge International Examinations. 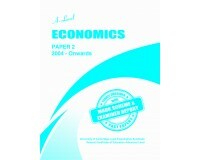 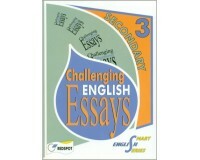 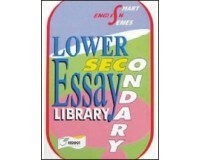 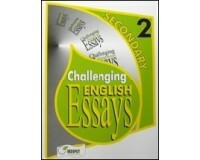 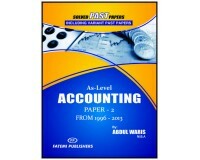 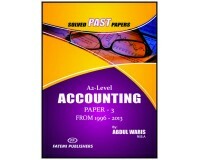 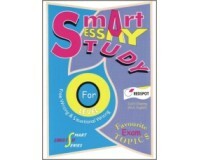 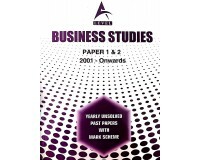 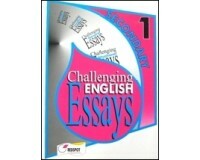 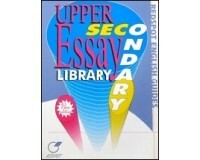 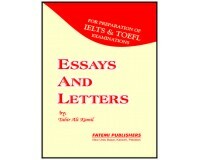 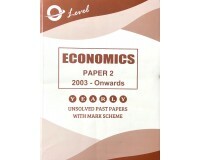 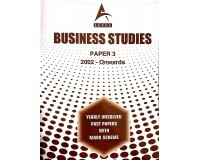 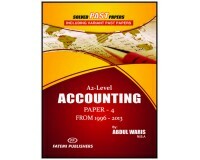 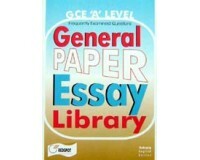 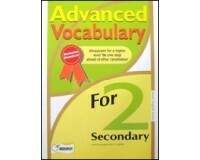 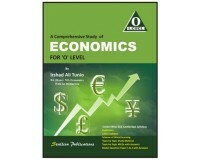 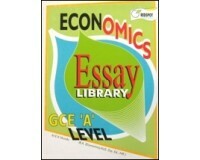 A wide collection books of Essays for easy reference and to help student to get the best out of them. 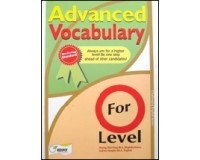 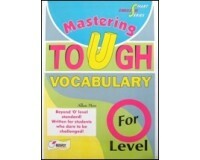 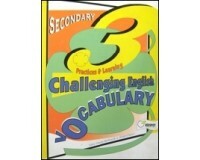 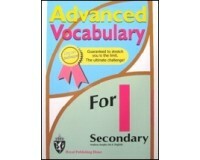 Books with difficult questions to train learners to achieve higher standard of vocabulary than their counterparts. 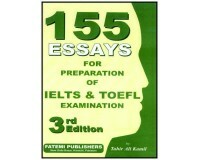 Guidebooks that emphasizes the most important points needed by examination candidates.